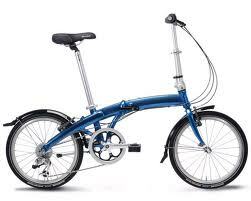 There are many folding bikes in the market today and sometimes is difficult to choose one. 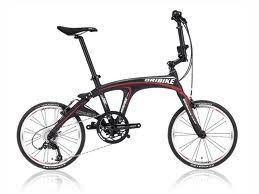 well we will have to see what are our needs and witch bike is more suitable to that needs.here in this article I am going to show you the best models in the market. 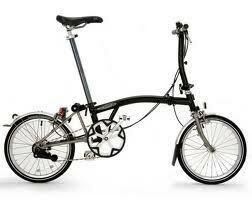 The carrera is the cheapest bike on test. 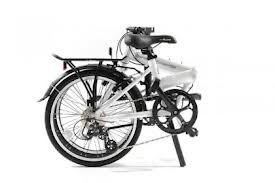 itś heavy (12.7kg) the seat height can not be adjusted, and the eight gears won’t help you much on the big hills, but at that price you can not expect much better. 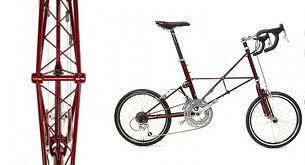 With 30 gears (3 times the others), the moulton is confortable, lighter (11.4 kg), and fast, but it takes “minutes rather than seconds” to fold away. 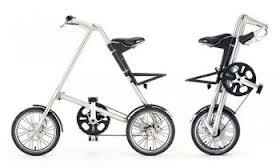 For the price, It’s hard to beat the “excellent” P8, which uses magnets to make folding easy, It’s light (11.2kg) and has plenty of “cockpit adjustability”, and the 20in wheels offer a “good, stable ride”. 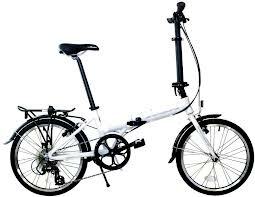 Speedy, sturdily built and with “great handling” despite it’s 16in wheels, this Brompton is “truly brilliant” for city commuting. the catch is the relatively hight price (870£). 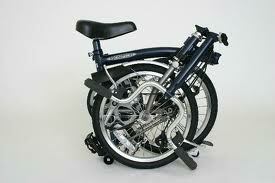 The “one second” folding bike isn’t quite, it takes about five. 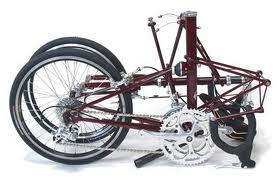 It’s also heavy (13kg), and the handlebar can’t be adjusted. 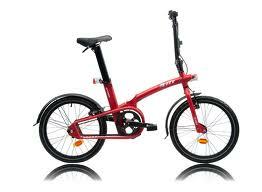 On the plus side, It’s cheap, and still faster to fold than it’s rivals, the price about (400£). 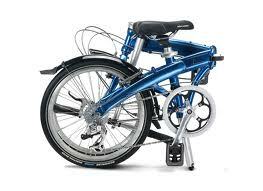 The triangular evo folds away into a really useful “golf-bag” shape, which can then be wheeled around. 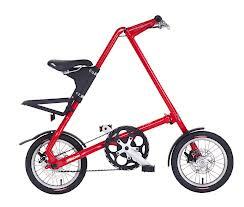 Unfolded, the seat and the handlebars are quite close together, making it unsuitable for taller riders. 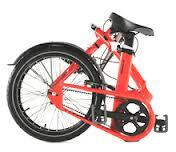 It’s pricey, but the 8.9kg CR3 is at least 2kg lighter than any other bike on test. 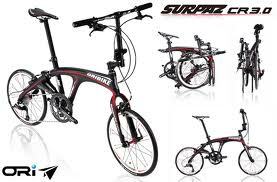 “Dripping” with “carbon bicycle bling”, it’s very fast indeed, invest in a “serious” lock to keep it safe!